the maidenhair tree: Bunny Scarf! One bow tie scarf down, another to go. 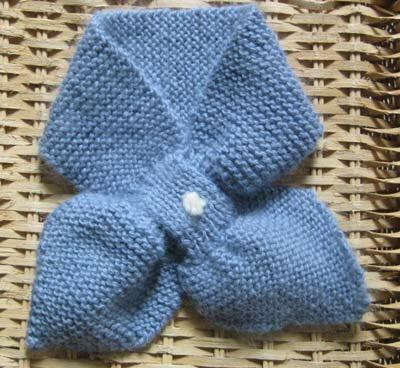 I am planning a moss stitch variation for myself, without the bow! Hmmm, I need luck.